A welding professional can provide many services that you may need. With a welder, these services can provide the benefits of having long lasting work. When you hire a welder, it is important to know some things about them and if they’re the best professional for the job that you need to have done. Speaking with the welder first and foremost can give you an idea of how they are and who they are. You will want to make sure that they can provide you with the services that you’re in need of. Not all welding jobs are created equally. Due to this, you should speak with the specific welding professional to find out if they’re able to do the job you have. Knowing that the welder you’re hiring is certified ensures that they have gone through the necessary training and certification to prove themselves. This shows that they’re a professional and have done the time to learn the basics of welding. #3 Do You Have Insurance? Insurance is a good thing to have when you’re playing with fire. Welders should always carry the right type of insurance to protect themselves and those that they’re doing work for. #4 Can You Provide Me with Samples of Your Work? Having samples of their work or speaking with their references can provide you with more information on how they’re able to help you with the job that you have but also, so you know the quality of work that they do. You do not want to hire someone that cannot provide quality. #5 Can You Guarantee Your Work? Having their work guaranteed is going to make a huge difference on whether you hire them. When the job is done and you’re unsatisfied, you want to make sure they’ll fix the issues that you have with the work that was done. 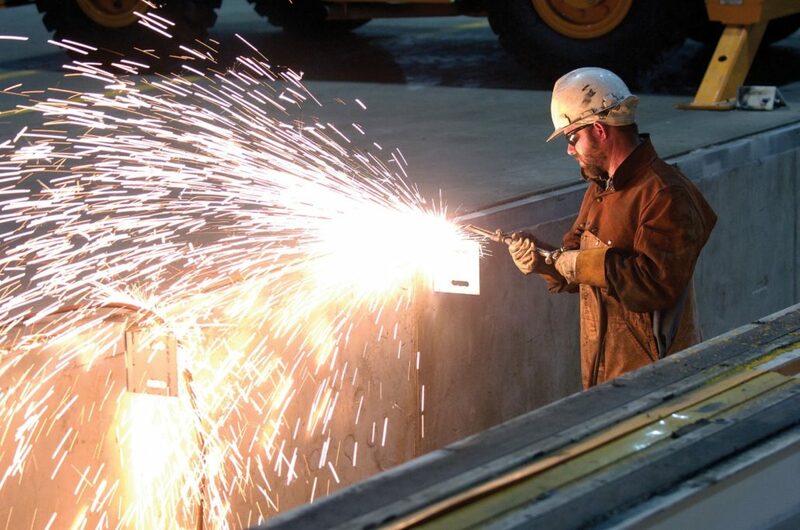 Speak with us here at Contractors Today to be connected with the welding professionals working in your area. We have done all the foot work for you, so you can work with the best welding contractor for the job that you have.